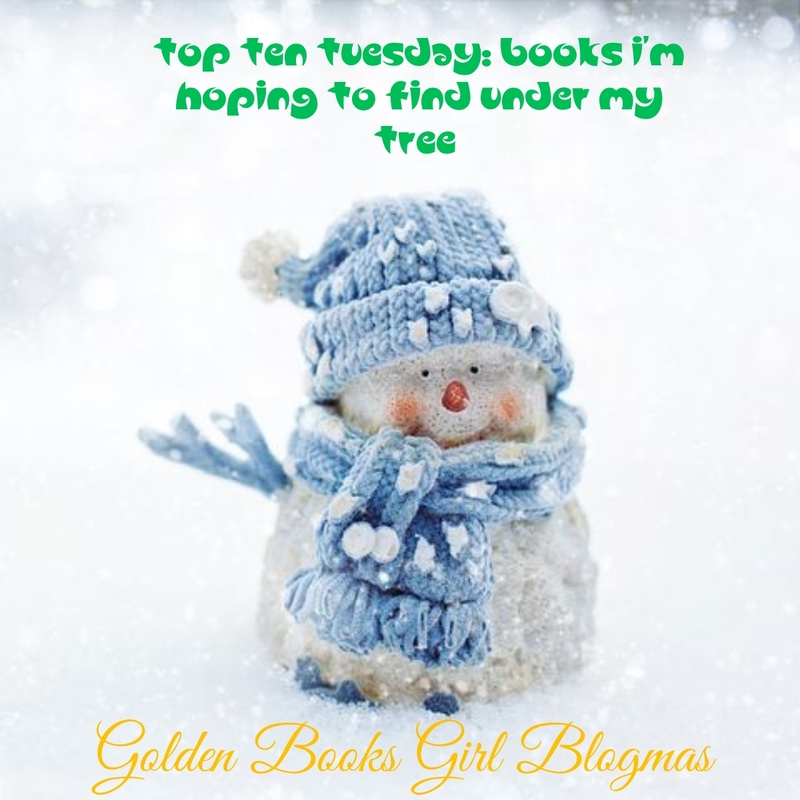 Today, I’m thrilled to welcome my lovely friend Zoe from the exceptional No Safer Place to chat about the books she’s hoping to get for Christmas, similar to my Top Ten Tuesday post the other day. I rarely ask for anything at Christmas. Christmas for me is about giving and spending time with my family. But if I do ever drop a hint at what I’d like for Christmas, you can bet it’s going to be a book. There’s just something so magical about opening a brand new book, smelling the pages and wondering which world you’re going to get lost in next. So what books am I hoping for under my tree this year? Read on, to find out. I absolutely adore Dan Brown and the Robert Langdon series. 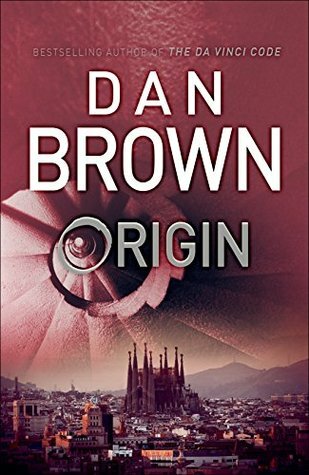 I read The Da Vinci Code when I was quite young, but I was just completely mesmerised by this complex book, and the twists and turns that lurked on every page turn. I have gone into bookshops several times since the book’s release, just to hold it and let me tell you – the excitement is strong. 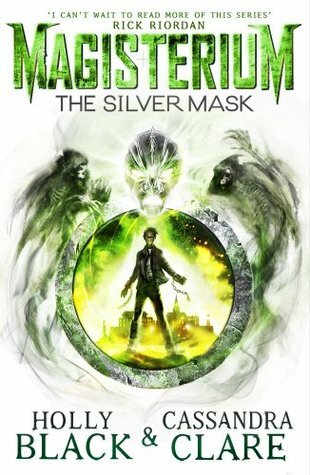 This is the 4th book in the Magisterium series. Cassie is obviously one of my favourite authors and everything she writes is just gold dust to me. 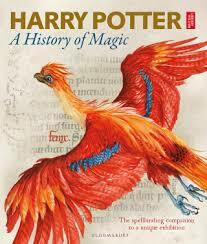 The series gives off very strong Harry Potter vibes, but is aimed at a slightly younger audience. I read the first 3 on their release dates, so I’m slightly gutted not to have this yet – but I know it’ll be worth the wait. I don’t think this book needs any introduction and I’d imagine if you’re a bookworm that hasn’t read this book yet, like me, this will be on your Christmas book list too. 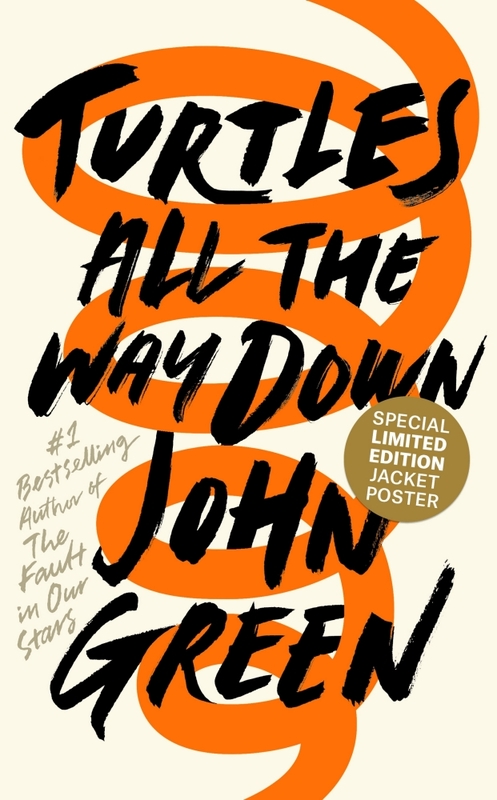 I don’t really have any idea what the book is about, but I know John Green has written it, and that alone is reason enough to give this book a go. Harry Potter has been in my life for as long as I can remember. I was never really interested in the illustrated editions of the books but I think there’s something really magical about this one. The illustrations look incredible and of course, I’m always open to learning more about the series that dominated my childhood. Now, would this list really be complete without a Christmas book? 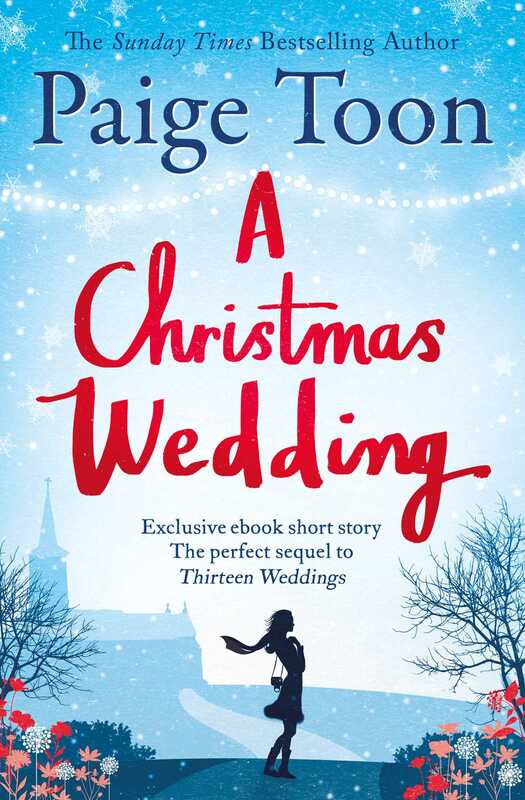 Paige Toon is one of my favourite authors and this short story, with a cup of hot chocolate, under a blanket, really sounds like the perfect way to get me into the festive spirit. What books are you hoping to find under your tree this Christmas? Do we share any? Tweet me your answers at @zcollins1994! The Light Jar by Lisa Thompson– I enjoyed Lisa’s debut The Goldfish Boy last year, ans I’m VERY excited for this one. If anything, it sounds even better, andif the synopsis is anything to go by I have a feeling I’ll adore Nate. Sky Chasers by Emma Carroll– the Queen of Historical Fiction is a fitting description of Emma Carroll. I’m head over heels with each and every one of Emma’s books (particularly the Girl Who Walked on Air, with a brave, feisty yet relatable heroine, a darling little dog and also the dreamy Gabriel Swift). This is set in France and it’s about the first hot air balloon flight, and I have no reason to believe I won’t be raving about this to anyone who’ll listen to me too. 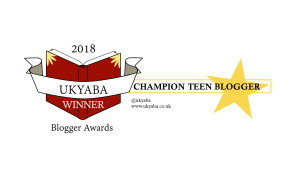 Sky Song by Abi Elphinstone– Confession: I have only read one book by Abi Elphinstone before, The Dream Snatcher, and while I liked it (and her short story from Winter Magic) very much, I’ve just never got round to the others. I will get round to them eventually! Sky Song sounds like too good an adventure to put off though, and everyone I know who’s read it thinks it’s exceptional. Brighstorm by Vashti Hardy– this is a debut novel, and it’s an MG adventure with a skyship and twins, which are very relevant to my interests/tastes, and I’ve heard praise from a couple of authors who’ve already received proofs. I’m really looking forward to getting my hands on it! Battle of the Beetles by M.G Leonard– I’m unbelievably excited for the conclusion to this trilogy, which I’ve been in love with since soon after Beetle Boy’s release. I adore the charcaters and the beetles, the plot and the writing style, and the villain Lucretia Cutter is so evil! These feel like modern classics, and I’m desperate to find out what the ending will be. A Witch Alone by James Nicol– I really liked the Apprentice Witch last year, and I’ve been waiting for ages on the sequel. I’m planning to reread to remind myself of the characters too, and I can’t wait to see what happens to Arianwyn next. Out of the Blue by Sophie Cameron– this is Sophie Cameron’s debut novel and I’m looking forward to it for a number of reasons. It’s set in Edinburgh, some friends I really trust with book recommendations loved it and I’m a pretty big fan of some good magical realism. Beyond the Odyssey by Maz Evans- I have adored the first two installments of this series this year, and I can’t wait to find out what happens to Elliot next, to see more crazy antics from the gods and to experience another rollercoaster of emotions; going from laughter to tears in very short spaces. When the Mountains Roared by Jess Butterworth– if you’ve read basically a single other post on this blog, you will know I love Running on the Roof of the World by this author a huge amount. I cannot wait for her 2nd novel, which is set to feature a leopard!! Thank you for reading! What’s your advent calender this year? What books are top of your wish list next year? 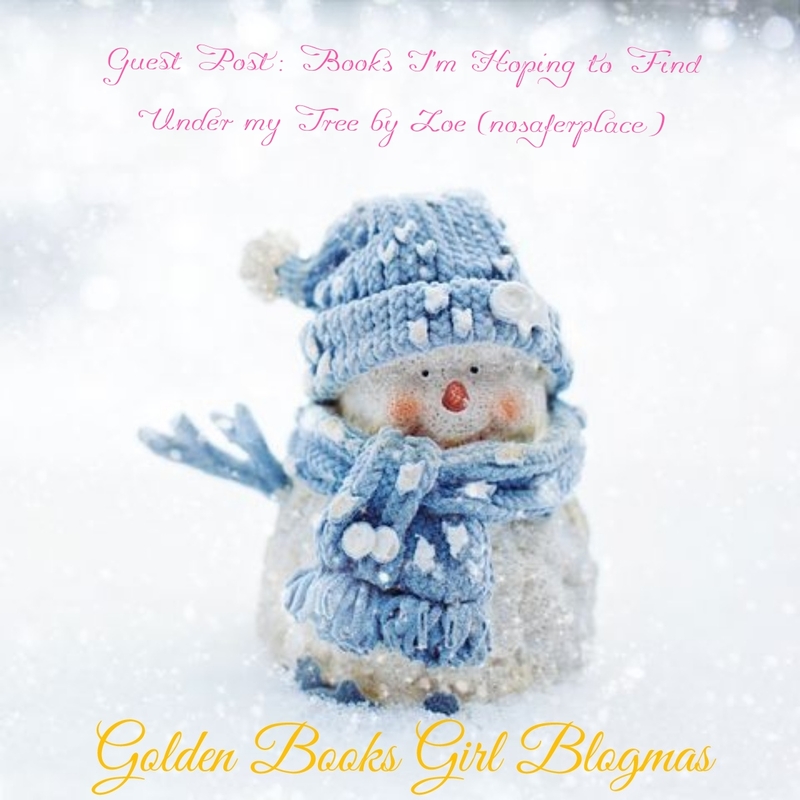 I’d love to hear from you in the comments or on Twitter @GoldenBooksGirl.